Situated on the B659 in High Street at Henlow with easy access from Junction 10 off the A1. This pretty pub with its picturesque garden is full of traditional character and the perfect place to eat, drink and relax. 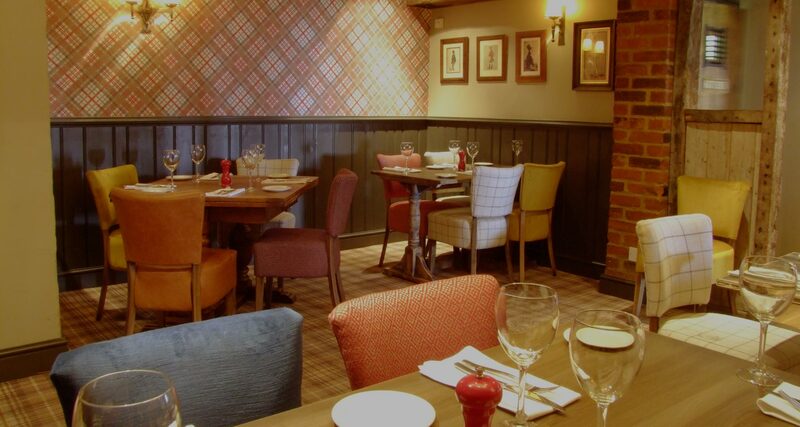 You can look forward to a hospitable and timeless Pub atmosphere with superb and friendly service. You will find our approach to food is straightforward, using high quality ingredients selected and cooked with care by our Head Chef and his passionate kitchen team.